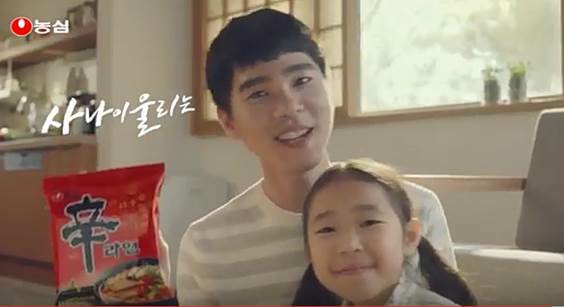 Check out Nongshim’s commercial films. 재생 [Pork Back-Bone Stew Ramyun] Same as original! 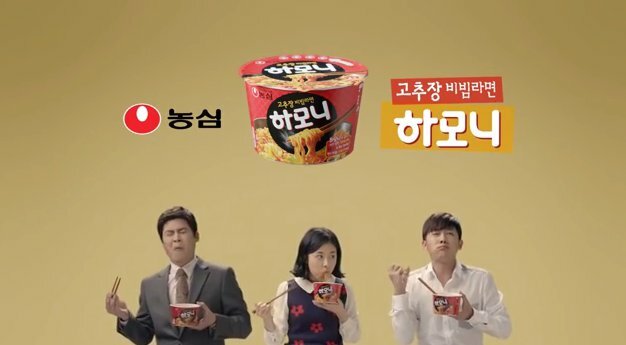 Nongshim Pork Back-bone stew ramyun is now available! 재생 [Budae Jjigae] Title Rich Budae Jjigae flavor that I crave every meal! 재생 Mountain Water From Mt. Baekdu Containing Healthy Silica. 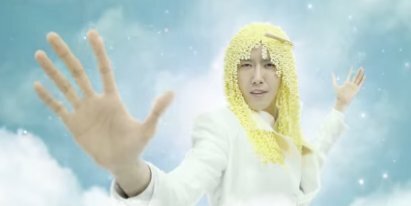 재생 King Of Chajang' Nongshim Zhawang!